Janet helped me focus on my business plan, to really understand the scope of what I was trying to birth into the world, and gently guided me when my vision was starting to steer off course. With her constant attention to detail and my passion for the work I do, we have created a strong team to continue taking the steps necessary to develop and maintain a successful business. I was sometimes amazed at the patience Janet displayed while teaching me how to use Quickbooks for Dancing Jaguar. There were times I thought I’d never understand the complexity of the program, but we persevered and I have become well adept at managing the finances of my business with Quickbooks. When I considered approaching someone for a loan, I was able to print various reports in Quickbooks to provide the lender with adequate financial information about the stability of my company. I presented my business plan with the financial information and impressed the person I was meeting with. He was happy to issue the loan. 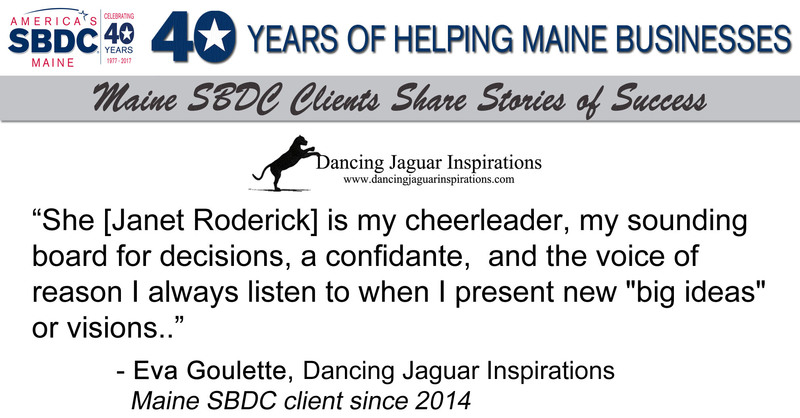 My business would not be where it is today if it weren’t for the constant guidance and support from Janet Roderick. She is my business consultant, but she is much more to me than that. She is my cheerleader, my sounding board for decisions, a confidante, and the voice of reason I always listen to when I present new “big ideas” or visions. I have been able to take the next big step with my business by securing a loan to develop more programs. 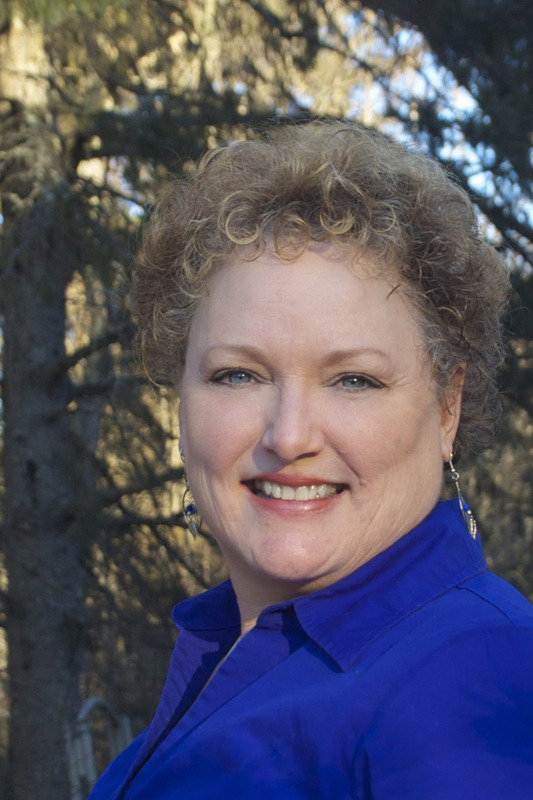 Janet’s support and encouragement have allowed me to venture into the next phase of business ownership, and I’m thrilled she’s part of my team. As I stated earlier, my business would not be where it is today without her.